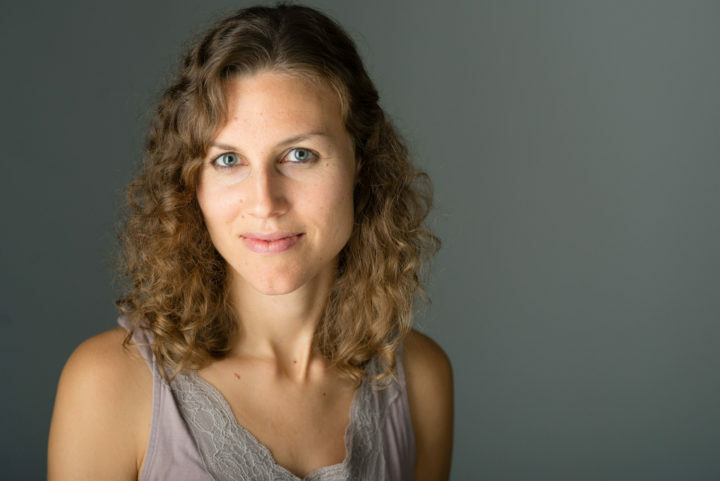 Emily Robbins has lived and worked across the Middle East and North Africa. From 2007-2008, she was a Fulbright Fellow in Syria, where she studied religion and language with a women’s mosque movement, and lived with the family of a leading intellectual. Robbins holds a B.A. from Swarthmore College and an MFA from Washington University in St. Louis. She lives in Chicago and Brownsville, Texas, and has just returned from a second Fulbright Fellowship in Jordan. 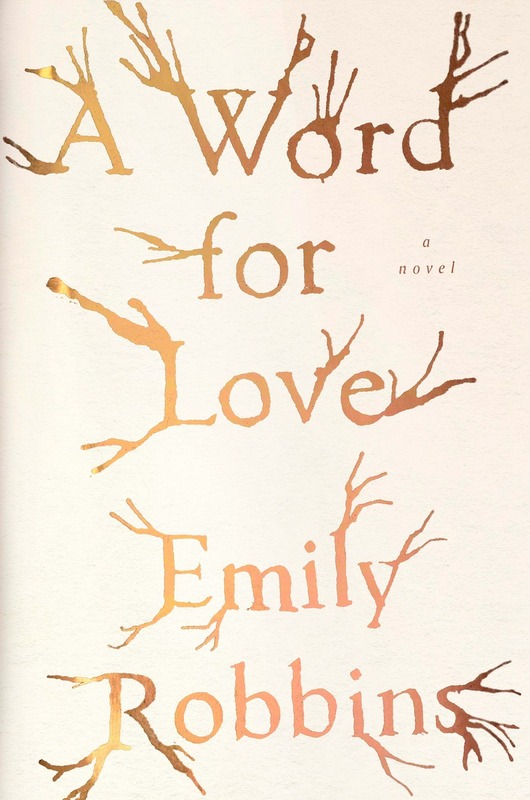 Her debut novel, A Word For Love was published by Riverhead Books in 2017.